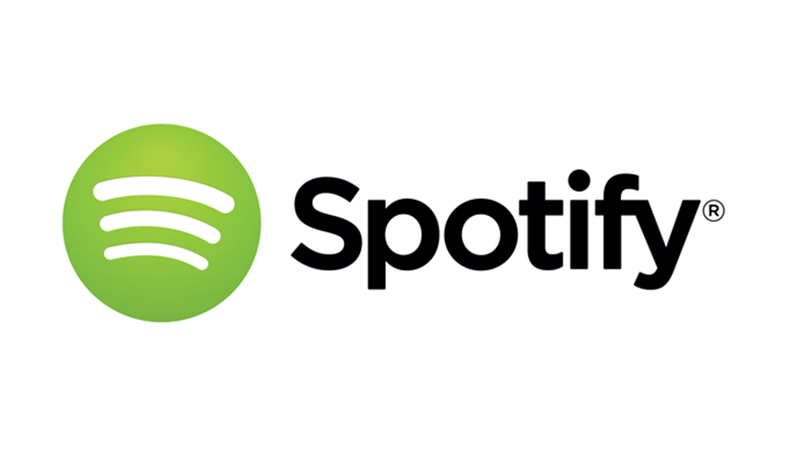 According to to FT, Spotify is working on a video-streaming service that will complement its music platform as the battle for dominance in digital content hots up. The privately owned Swedish group will announce the new service at a launch event in New York on May 20, people familiar with the matter said. According to to the newspaper, the Spotify service will not be comparable to Netflix, Hulu or other video offerings. Instead, it will support the company’s core music service. Spotify is the market leader in music streaming, with 60m subscribers. Most of them use its free tier but 15m pay for the service. The company, which was founded by Daniel Ek, appears to be heading towards an initial public offering, having hired Goldman Sachs to raise $500m, which would value it at more than $8bn. Competition in music streaming is intensifying. YouTube is working on a paid subscription service and Apple will launch its own streaming platform in June, after the $3bn purchase last year of Beats from Dr Dre and Jimmy Iovine.